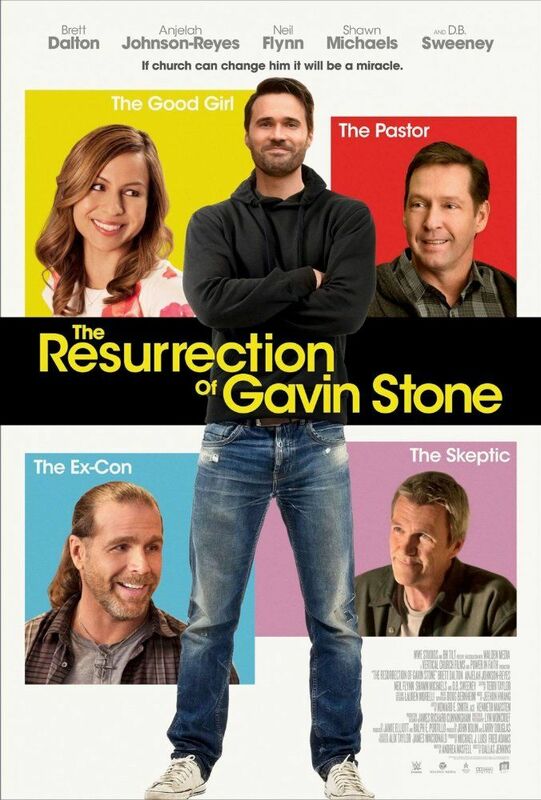 Former child star Gavin Stone is now a washed-up, partied-out man. When he is forced to return home, he pretends to be a Christian so he can portray Jesus in an Easter play being produced by a megachurch. Read more on Wikipedia.